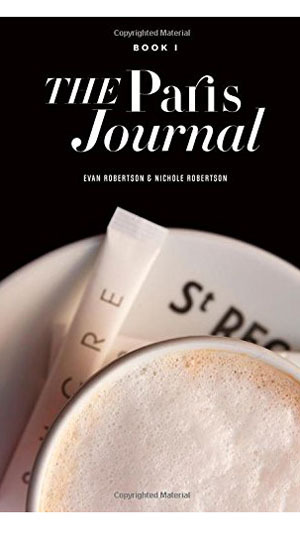 Art lover Diane Sagalowicz recommends these wonderful books for anyone who has ever thought of dreamy walks and talks, bridges, flowers, cafes, springtime and the special light enveloping the city's monuments at dawn and dusk. Get inspired, get romantic, read a great book! Explore the late-night haunts of Ernest Hemingway, Josephine Baker, and Pablo Picasso. and take a stroll through Edith Piaf’s Belleville. 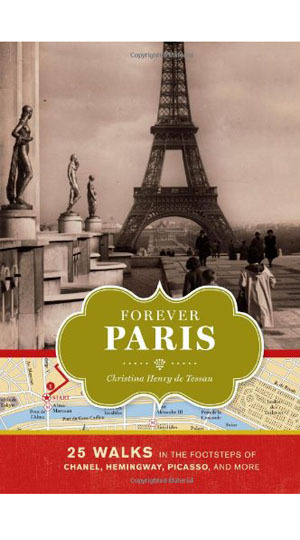 This lively collection of walking adventures shows Paris as seen from the intimate vantage point of those who loved it best. 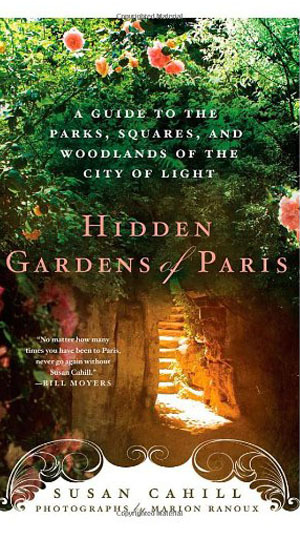 More than forty parks and gardens are featured, with a focus on the origins of each and the historical figures (Colette, Proust, Balzac, Saint-Exupery) who took refuge in their beauty. 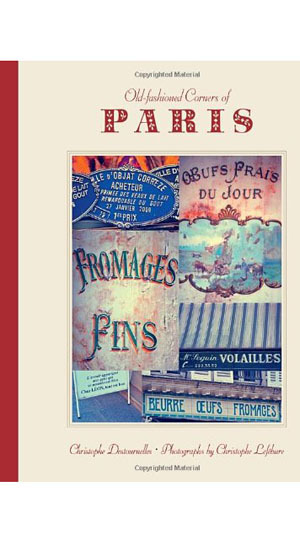 A small and exquisite catalog of an almost-vanished Paris. 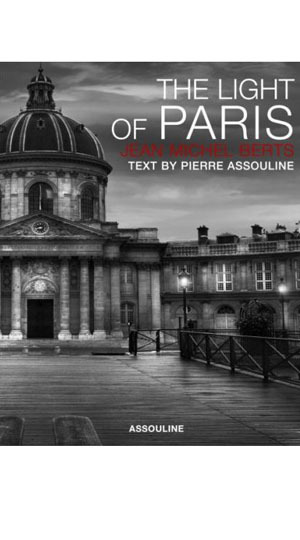 A masterpiece of black-and-white photographs of the landmark buildings of Paris, all taken at dawn or dusk. 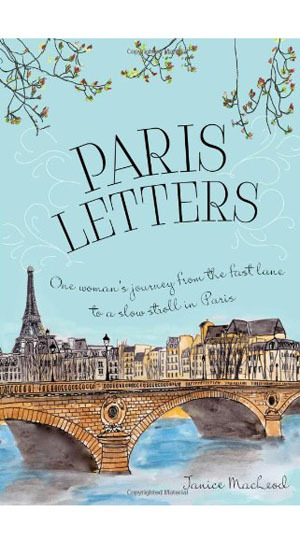 A true story sure to inspire other dreamers out there, and a beautifully written memoir from Janice MacLeod about Paris, life, career, and love. Take a day-long journey that explores hidden gems within a section of the city often forgotten by tourists. The poetic language and scene-setting photographs will make you fall in love with Paris all over again.